It’s a call that always comes sooner than hopeful relatives are prepared for. Loved ones pin their hopes on one last flight, and the Coast Guard sector commander — the man or woman responsible for calling off a search — knows it. Now he or she has to tell them that nothing was found, and they are giving up. Deciding to quit a search is the worst part of the job. When the Coast Guard suspends a search for a missing boater, hearts that were breaking now fully break, and the news is met with more than tears. There is often also anger and confusion. The anger can’t be helped, but the confusion can be. Most people lost at sea stay lost. 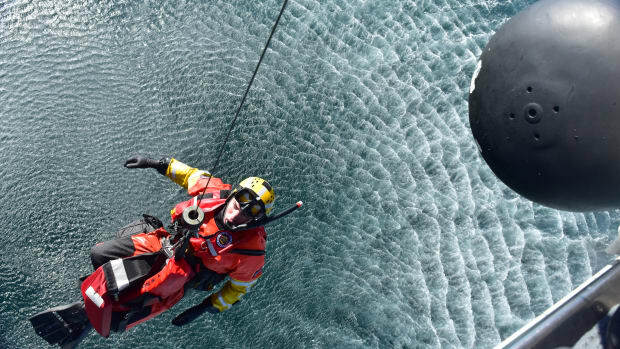 It’s a harsh reality that the Coast Guard deals with every day. 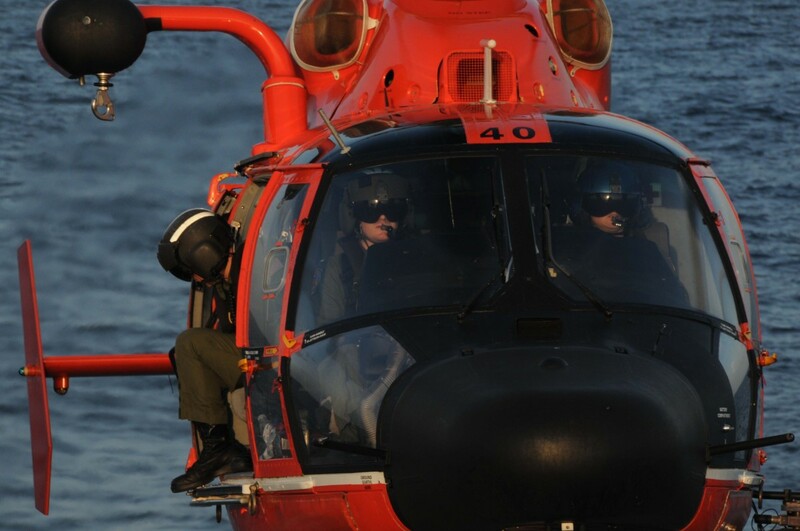 So when the Coast Guard suspends a search, they are never giving up early. 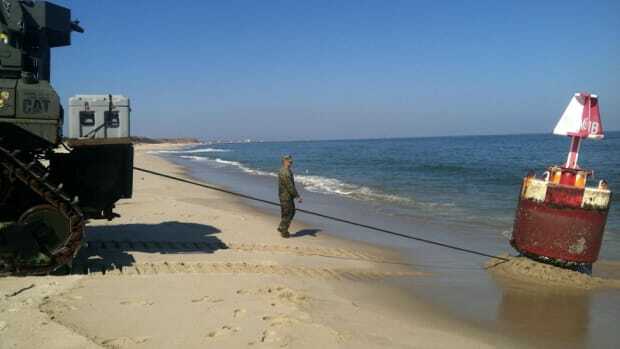 The Army is not where you might expect to find answers about sea survival, but it has done most of the work in determining how long a person can survive in the water. A team at the Biophysics and Biomedical Modeling Division at the Army Research Institute of Environmental Medicine created the PSDA, a computer program fed by a complex model of factors on one end, and data about each particular rescue in the other. The tool was developed to predict survival time by taking into account hypothermia and dehydration as the two main things you need to avoid to survive. 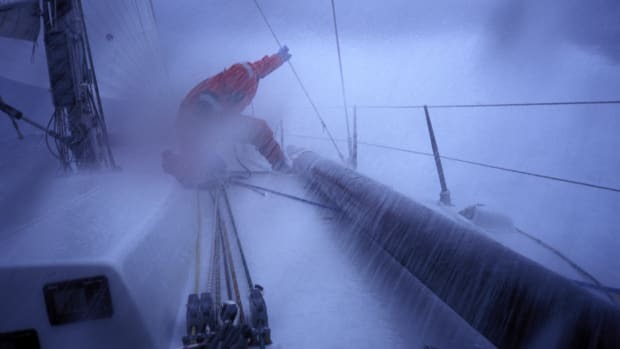 Assuming one can stay on the surface or in a raft (or aboard a boat) long enough, survival then is about staying warm first and hydrated second. There have been improvements to the interface, and the model and predictive data used grow every year, but when compared to actual cases of survival, the PSDA ranges from accurate to generous on the survival times, based on different situations. Which is to say that the models give survivors every possible benefit of the doubt. 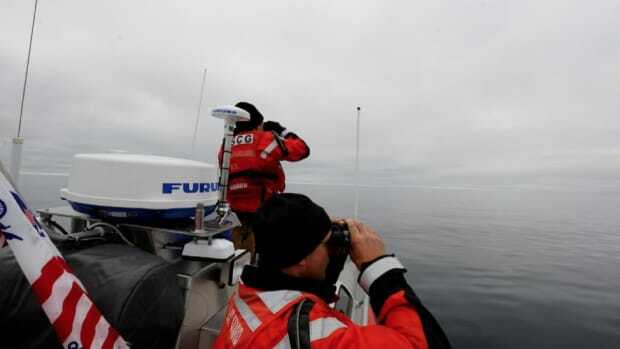 Early in the search, the Coast Guard gathers data on the incident and answers questions about the person they are searching for. Then it determines what they might be wearing and gathers data on the environment to feed the models run by the PSDA. Air and water temperature, relative humidity and wind speed, age, height, weight, even your level of fitness are factored into the model. What you are wearing — drilled down to some very well-researched details — also factors into the PSDA survival engine. The model crunches the data and comes up with three numbers: cold function time, cold survival time and dehydration survival time, all measured in hours. The cold function time is how long a survivor should be able to effectively move (or wave for help or use a radio). The other two numbers are what they are. 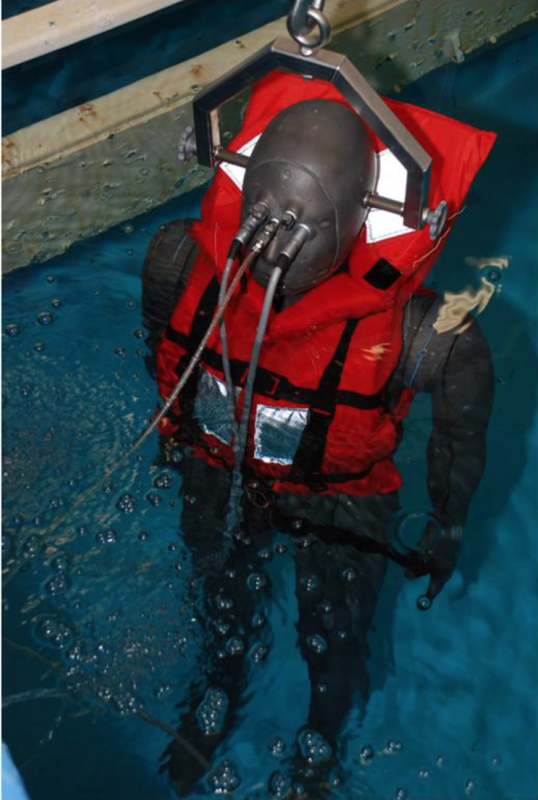 The Navy conducts cold-water survival testing using “Nemo,” an anthropomorphic dummy that actually sweats. 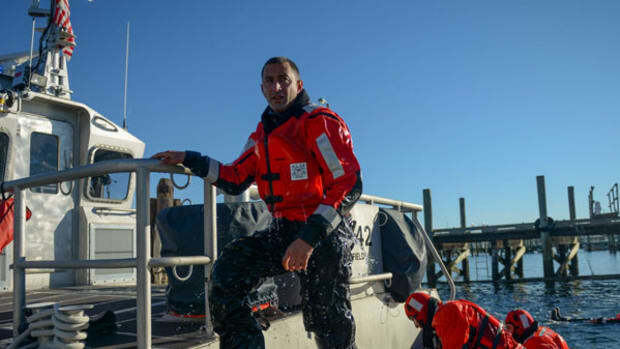 When placed in cold water in different clothing and life jackets, researchers use Nemo to determine how much protection one piece of gear provides compared to others. So when the Coast Guard asks, “What were they wearing?” those answers are fed into the PSDA and draw on the Navy’s results from Nemo, as well as data from actual case history, to determine the survival time. Nemo, the U.S. Navy&apos;s cold-water test dummy. 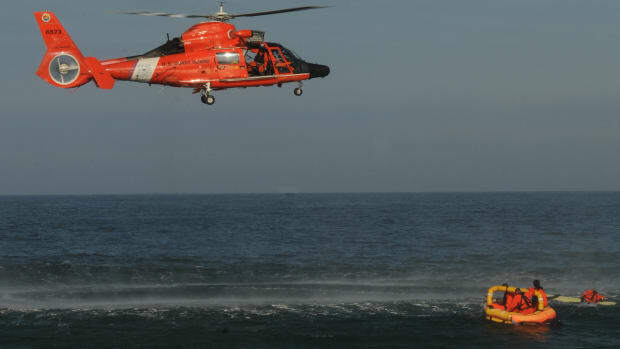 The most remarkable thing about the PSDA and how the Coast Guard makes decisions about search times is the extraordinary benefit of the doubt they give to persons in the water without a life jacket. The tool will never assume the most likely cause of death (drowning) in any search case. Regardless of how good a swimmer a person is, what kills people first in almost all water temperatures is cold incapacitation and drowning. The PSDA just assumes that won’t happen and lets the data assume a person is managing to stay afloat. Perhaps the missing person ran across something that floats or managed to have a life ring thrown overboard at them. 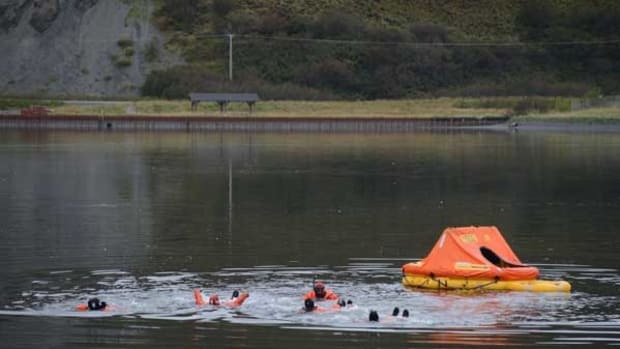 The Coast Guard will keep searching and assume that flotation was acquired somehow. Hands down the most difficult part of search and rescue was coming up empty after the last search of a case. Calling in with negative results and heading home was the worst part of the job. Still, I always knew the sector commander had just been given a more difficult task. Telling survivors that a search is over, along with their hope, is obviously a hard thing to do. But don’t be confused; deciding to quit isn’t a decision the Coast Guard makes without exhausting every possibility. For a deep dive into the PSDA tool and how it is used, download the research papers here and here. 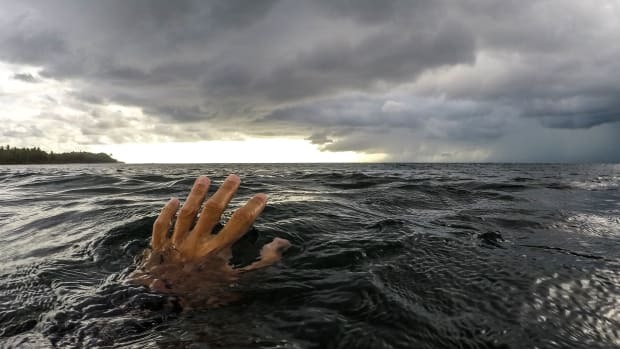 Mention drowning and we all tend to envision a person in the water waving his hands, splashing and screaming for help. That’s not even remotely close to what a drowning person looks like, writes Mario Vittone in this week’s Lifelines: Safety And Rescue At Sea blog. If you find yourself floating in a life raft, you better hope that you are as resourceful, and as smart as, Steve Callahan. Find out why in this week's installment of Mario Vittone's blog Lifelines: Safety And Rescue At Sea.